Reset Your Metabolism. Join the 7-Day Challenge! The Metabolism Reset Diet is a Supportive Liver Detox that Frees Trapped Fat, Boosts Your Energy, and Heals Your Gut. Join Me, Dr. Alan Christianson, and Thousands of People during This Incredible Free 7-Day Challenge. Starts April 22nd. Register Now. Yes! I'm Ready To Activate My Metabolism! Chat with others in a private Facebook community. My team and I provide support & coaching, every single day. Because we want your success! Hey There! Ready to regain your energy, shrink your waist, and feel great? You’re in the right place. 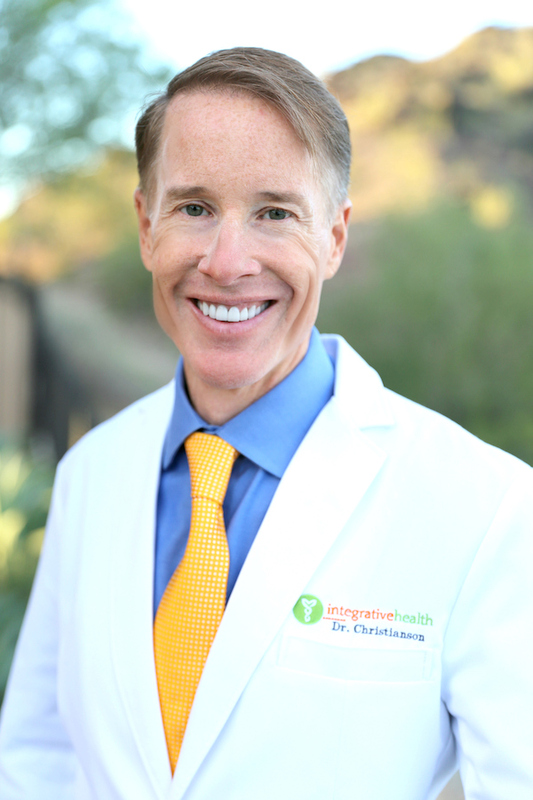 I’m Dr Christianson, NYT best-selling author & naturopathic physician, father of 2, and happily married to the woman of my dreams for over 20 years. You can call me “Dr. C” for short. 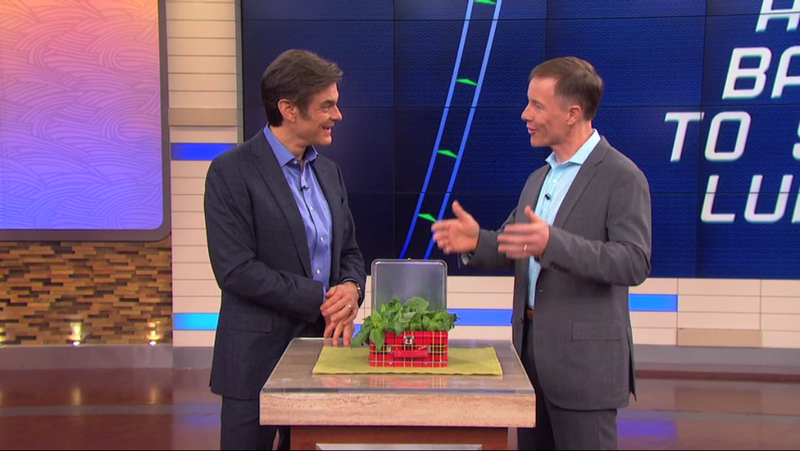 Who would have guessed that a farm kid from Minnesota with epileptic seizures could end up on Dr. Oz, The Doctors, CNN Headline News, (and more)…as a health expert? 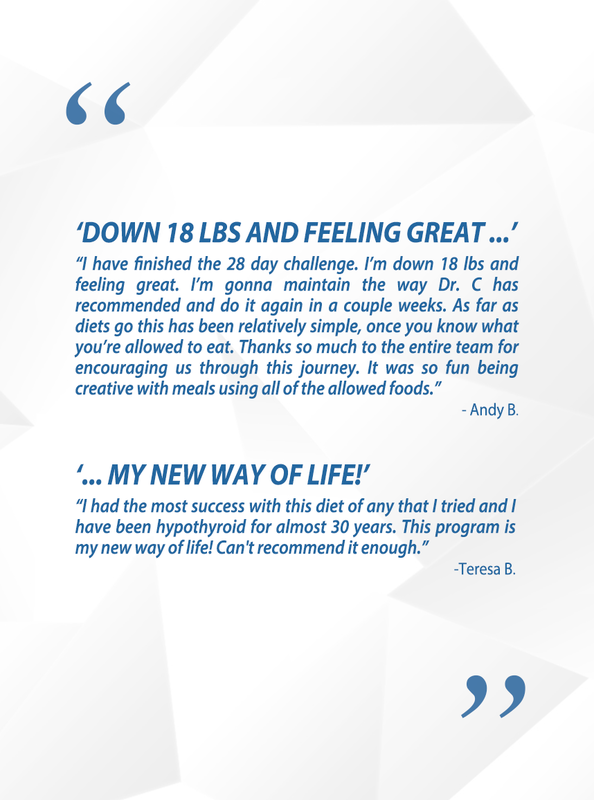 I designed The Metabolism Reset Diet based on clinical trials with thousands of patients in my office. On average, participants lost 13 pounds and 2.5 inches from their waists over the course of the 28-day program! In just 7 days, I’ll guide you step-by-step to reduce harmful buildup in your liver. How? Through a supportive liver detox that cleanses your liver. It’s gentler than most detoxes and helps heal your gut. The liver detox has four steps over 28 days. I’d like you to try step 1 for yourself, to see if it helps. If so, you’ll really love steps 2-4! I hope you’ll join me and the thriving community of those whose lives have already been transformed. Copyright © 2019 Dr. Christianson, LLC. All Rights Reserved.